To one and all, a Mary Christ's Mass for that is the etimology of the word, derived from the Olde English Cristes Maesse, which means the "Mass of Christ." 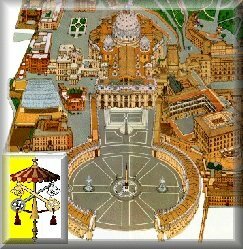 The feast itself, though established as December 25 in the very First Century, was not made official for the universal Church until proclaimed by Pope St. Damasus I late in the Fifth Century. 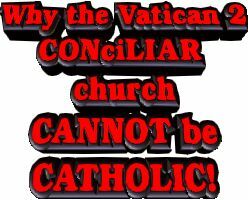 His decree was a definitive statement against the Arian Heresy, which denied Christ's divinity. It was also proclaimed in order to offset the influence of the Greeks who celebrated the Epiphany as Christmas. 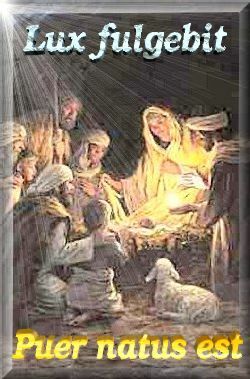 It is from December 25 on that we truly celebrate the Nativity of the Son of God up to the Epiphany as the "Twelve Days of Christmas" established by the Council of Tours in 567. 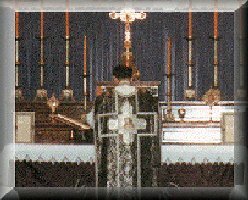 Thus for nearly a millennium and a half this most solemn Catholic feast is a celebration observed by the world, for the world, and throughout the world. No wonder satan's agents are so intent to wipe out the symbols of the Birth of the Messias. The standard symbols are Catholic in origin from the Christmas Crib to the Christmas Tree and St. Nick (St. Nicholas) himself, who today is called Santa Claus for secular purposes from the Dutch term for the former Sinterklaas. The Christmas Creche is a tradition originating with Saint Francis of Assisi, and the Christmas tree, an evergreen to symbolize Christ's ever presence, dates from the middle ages. So also the candy cane which represents the shepherds' staff; the white for the purity of Christ and the red for the blood He shed for us. 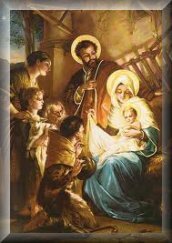 During this Christmastide we are pleased to present some beautiful Christmas Carols to listen to from an excellent devotional Traditional Catholic site from which we have taken the Adeste Fidelis for this page. We heartily recommend this site for all during the Twelve Days for while the secular world tears down Christmas decorations the day after, Traditional Catholics have a tendency not to put up their complete decorations until Christmas Eve and leave them up throughout Christmastide. But the greatest decoration we can display is a soul full of sanctifying grace. 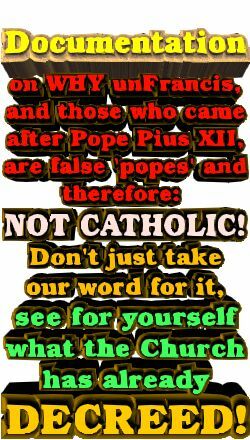 This is accomplished only through the divinely-ordained sacraments Christ established once and for all for many - pro multis. 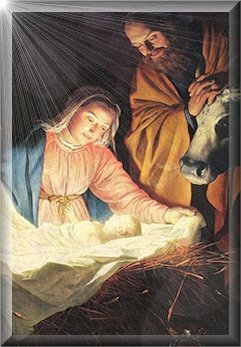 True Peace on earth can only be attained when the world realizes the significance and meaning of the Birth of Christ our Lord, our Sovereign King and submits to Him freely as Ruler of all in body, mind and soul. As you know, considering Cyndi's fragile condition over the past few months that has entailed the bulk of this editor taking care of his bride, we have been limited in providing daily material other than Twitter. 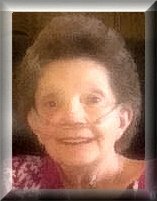 As an update, she continues to defy medical prognostication in mid-September that she wouldn't last a month, she's still with us and, despite her end-stage COPD symptoms of weakness, hard of breathing and blood clotting, she's a fighter and feisty as can be with an uplifted spirit that you can see in her Christmas letter of gratitude Wood that more would love Him to all our readers and especially those who have contributed to Cyndi's Angels. Also because of the above, we have not had the time to craft a totally new Christmas card this year, nor will we have the time to email all our friends and those whom we have had correspondence with over this past year. We beg your understanding that we've only been able to merely update last year's card as our greetings to you with our special animated Christmas Card. You can access it by clicking on the graphic to the right. On behalf of Cyndi, I want to thank our loyal benefactors who have been, literally, our life line this year and especially in the last part of this year in coming to Cyndi's assistance when she needed your prayers and contributions the most. We are far, far short of the goal we had hoped and prayed for, but we leave it all in God's hands for we fully accept His holy Will in whatever that may be. Only He knows and we're content with that. All we know is that how frequently we publish in 2014 will be directly contingent on your generosity in helping us reach more souls more often. That is why we implore you to contribute what you can below. 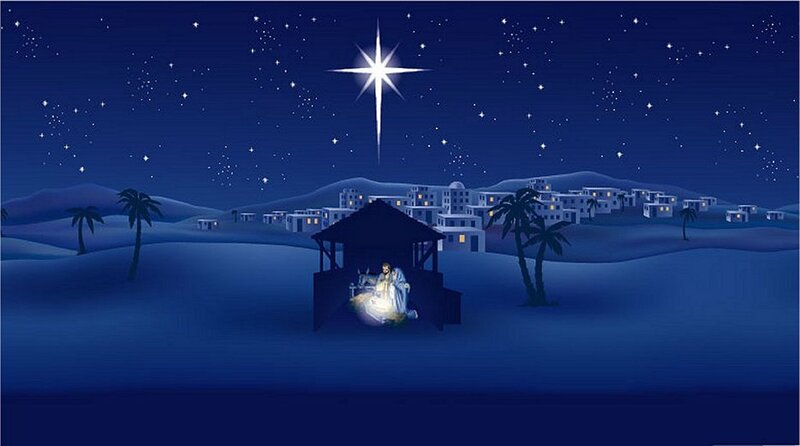 May you have a blessed and grace-filled Christmastide. Lux fulgébit hodie super nos; quia natus est nobis Dóminus. 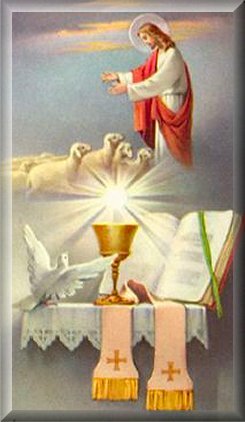 Soul of Christ, sanctify me; Body of Christ, save me; Blood of Christ, inebriate me; Water from the side of Christ, wash me; Passion of Christ, strengthen me; O good Jesus, hear me; Within Thy wounds hide me. 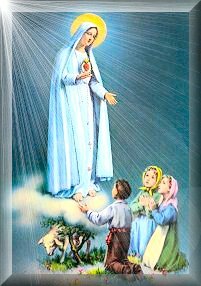 Permit me never to be separated from Thee. From the malicious enemy defend me. At the hour of death call me and bid me to come to Thee, that with Thy saints I may praise Thee forever and ever. Amen.